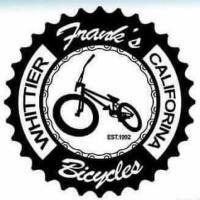 Franks Bicycles has been ​​serving Southern California for over 25 years we are a 3rd Generation Bicycles Family Business. 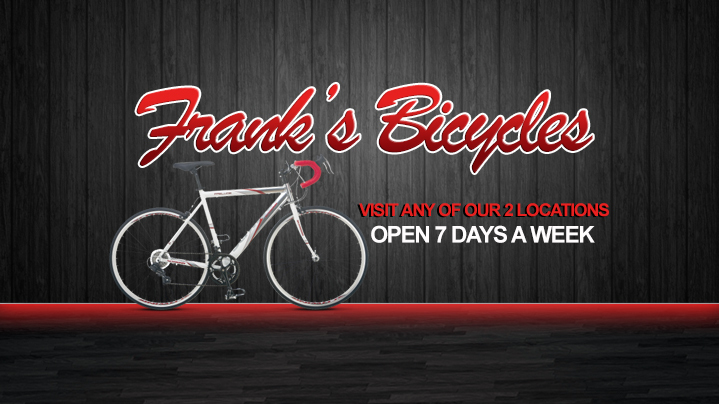 we service all makes and models of bicycles, usually within 24 hours. leading brands of bicycles and parts and assessories. ​ Our Dedicated knowledgeable Staff will be glad to help you with any of your qustions and bicycles needs.